CPR involves training in providing a person in critical condition with chest compression or mouth to mouth breathing so that they can regain back their consciousness at the earliest. 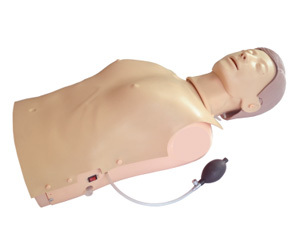 Nowadays, scientifically designed manikins for training nurses and doctors are available using which they can acquire the skill of providing the patients with CPR training with perfection. In the present scenario much more importance is given to providing the healthcare professionals with simulated training i.e. hands on training on different skills. This is a much more practical or realistic way of training healthcare professionals and that is the reason CPR manikins have gained so much popularity in the present days. Training with such scientifically made manikins help the trainees to get a hang of the real life crisis situation and how they should act in such circumstance to overcome the crisis. We are providing 5 different types of CPR Manikins to all the healthcare institutes for providing the professionals with specialized training to the individuals. 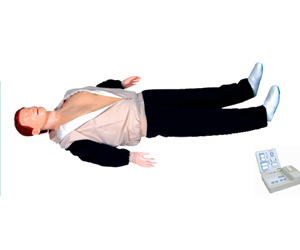 The varieties available at Spectrum Impex are half body training manikin, advanced CPR training manikin, advanced child training manikin, advanced infant training manikin and fully functional neonatal CPR training and nursing manikin. All these different types of manikins help in training the trainees in learning the technique to be applied to different age groups under different circumstances. Thus making the trainees future ready for handling different kinds of situation. 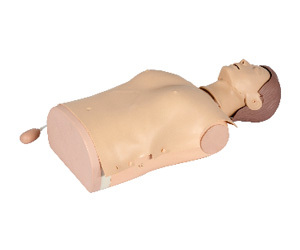 With the help of half body manikin, the trainees can learn the way for airway open, for giving cardiac compression from outside and for training in mouth to mouth breathing. These manikins have been scientifically designed and with the help of it users can measure the volume of chest rise and thereafter make correction by repeatedly practicing with it to compress the right amount of air inside the body. 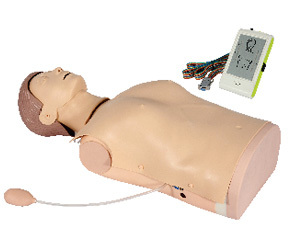 The adult CPR manikin comes with a light indicator which constantly monitors the performance of the trainees. The indicator will automatically show whether the position of the nurse or the doctor while giving artificial respiration is correct or not and whether the volume of air blown inside the body is of correct amount or not. Along with light indicator, this manikin also comes with grade printing and audio prompting option. Along with the adult model, two separate CPR manikins for the children and infants are also present, especially for cardiac compression and artificial respiration. 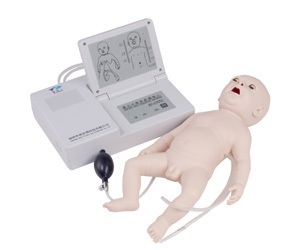 These manikin is also designed abiding by the international standards and help in getting trained for handling children as well. 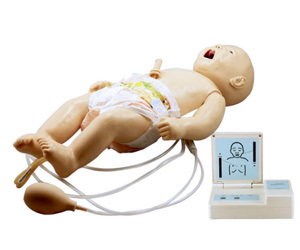 At Spectrum Impex, the clients are also going to come across scientifically neonatal CPR and nursing manikin which can be used for a variety of purposes. 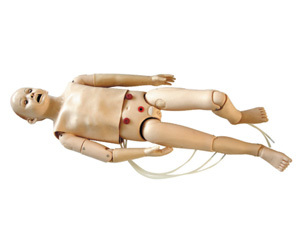 This manikin is especially useful for the trainee nurses who are going to join the paediatric department in future. Firstly, with the help of these manikins the nurses can be given training on how to change clothes and diapers, bandaging, mouth care and for giving cold and hot therapy. Moreover, for inserting venous injection in arms and scalp these manikins are very useful, for taking care for umbilical cord, for training in gastric intubation, for bone marrow pad1 puncture and for conducting CPR processes. All the manikins that are sold by us conform to the standards set by the international committee. These are especially useful for nurse training colleges, medical colleges and hospitals where interns come for their practical training after getting the degree. Use these manikins to provide the trainees with better opportunity for learning the technique, gradually acquiring the skill and thereafter provide better healthcare service to the commoners and create a better and healthier world around us.